Okay, so I broke my promise to myself. I know it’s been a while since I’ve written, and I entirely missed Top Ten Tuesday, but I blame the craziness of the week. I’ve been going basically nonstop since Sunday’s Echo Chamber and this weekend will be no different. As a matter of fact, I only just published The Geekly with a Twist at noon. I’m planning to go pick up Blondie this evening so she can fill out transfer papers for work and run to the store for some last-minute stuff for packing and the boyfriend and I also have two friends coming into town (our GM and his brother, so maybe fingers crossed for some gaming). Tomorrow is the company picnic for my boyfriend at Worlds of Fun (the local theme park), the Delaware Wine Walk (a local area wine event where I’ll be pouring and the amazing Molly Montgomery will be showing her art). Sunday features the boyfriend’s birthday and also move-in day for Blondie. All this, and it’s likely to rain. Normally I love the rain, but I’m not sure that’ll apply this weekend. So, honestly, I turn to what’s going to keep me going. Part if it is going to be copious amounts of caffeine, some if it is going to be wine, another big part will be my little miss Amoretta (who is totally breaking out of her shell even more…but more on that later), but largely, I’m going to have to fall to music. 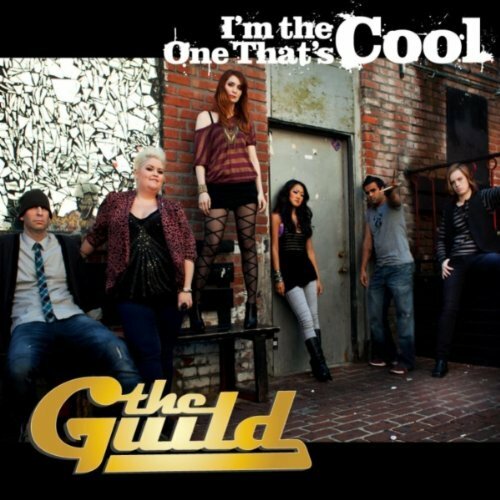 The Guild’s “I’m the One That’s Cool”- It’s my ringtone lately and the first song I register when I wake up in the morning. While it’s provoked some undue controversy (it’s not about discrediting “casual” geeks, it’s about rebelling against the types that picked on those of us of the geeky persuasion), it’s an anthem for me lately. Weird Al Yankovic’s “White & Nerdy”- MC Escher’s birthday is this week so my brain went to the lyrics of the hilarious parody. Florence + the Machine…well, anything. 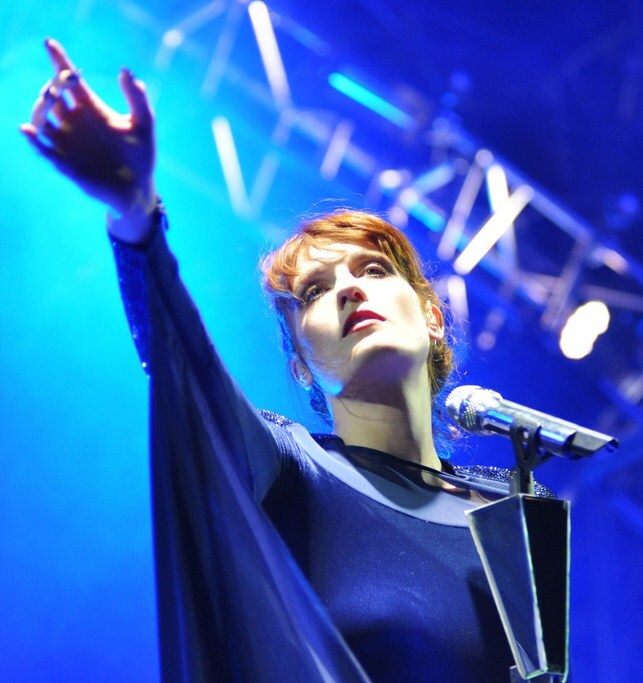 I’ve really fallen hard for the sound of the band, Florence Welch’s voice is ethereal and the music is interesting. It draws me in and helps me forget…but it’s also really relaxing most of the time. The Doobie Brothers’ “Black Water”- I heard this song on the radio this morning and it really picked me up. It reminds me of days of riding in the car with my dad and just listening to good music in good times. It’s my dad’s fault I love bands like The Doobie Brothers, The Eagles, Lynyrd Skynyrd, and more. 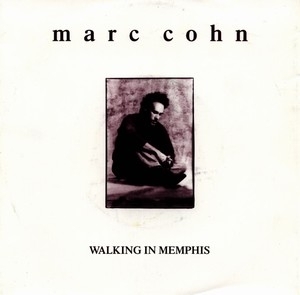 He’s also the one that turned me onto Blues Traveller and is the reason for a lot of my music tastes (oddly enough). 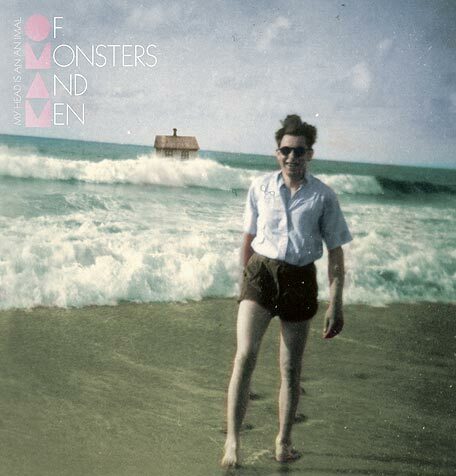 Of Monsters and Men “Little Talks”- This one is really out of my normal range of tastes (which are vast anyways, but primarily focus on 70s rock, 90s alternative and pop, and modern rock and country), but I fell in love with the swingy feel of this song. Disturbed’s “Prayer”- I consider myself highly fortunate to have seen Disturbed at Rockfest last year because it was one of their last shows before the “indefinite hiatus.” Disturbed is what brought me back to rock after my 14 year old brain’s obsession with alternative and pop (I was an ‘N SYNC girl, in case you were wondering). 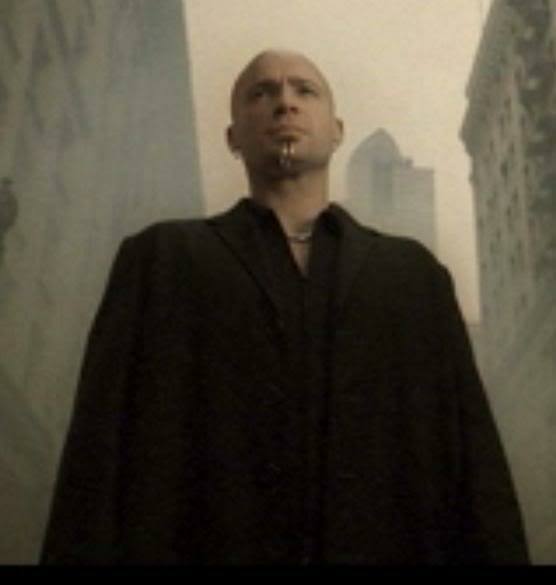 “Prayer” was playing on MTV with such a powerful video and fully attractive singer (I think it’s the first time I’ve ever been attracted to a bald man…and probably the first person with facial piercings I was attracted to…a far cry from JC). So, that’s the music keeping me going right now. Anyone have anymore suggestions on what I should listen to this weekend? Maybe something upbeat?